Swimming, boating, diving, snorkelling, fishing, jet skiing: Bermuda is surrounded by water and we appreciate its ability to cool and entertain us all summer long. 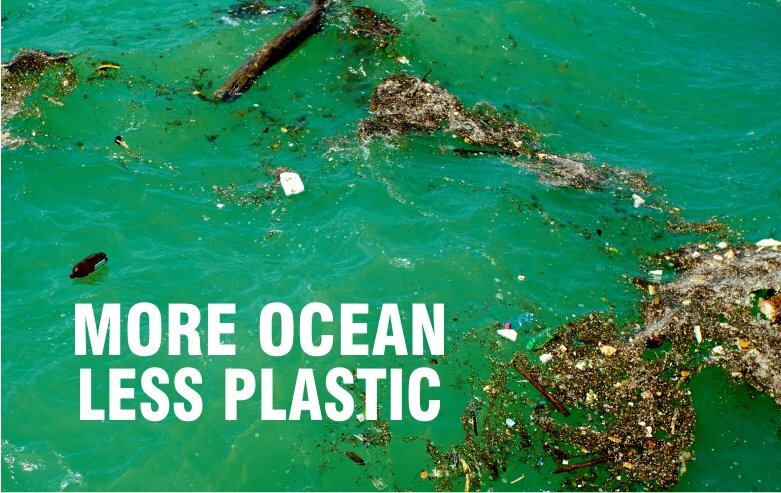 We do, however, need to respect it and the potential risks we face when in, on or around it. From drowning to the increased effects of the sun, water can pose a number of hazards that can turn a fun day to an awful memory. To begin, when on the water, be sure to drink lots of water. It is easy to get dehydrated when in the sun all day, so plan for at least 125 mL of water per person for every half hour in the sun. According to the CDC, most child drownings happen at a residential pool and most adult drownings occur around open water. Drowning can occur in mere minutes, and a small child can drown in just a few centimetres of water. Teaching children from a young age to be careful around water is the first step; tell them that they are never to go in water without asking permission, and sign them up for swimming lessons as young as 6 months of age. 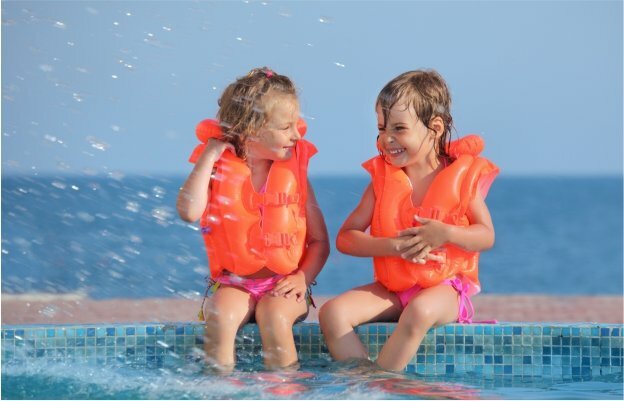 And whether in lessons or not, children should always wear a flotation device and should always be supervised when around water. Everyone, children and adults alike, should wear a flotation device during water sports. Extended exposure to the sun’s rays is inevitable when enjoying a day on the water. Even an overcast day can cause harm to unprotected skin. Broad spectrum sunscreens protect against both UVB rays, which cause sunburn, and UVA rays which are also harmful and cause the skin to age. Choose a broad spectrum with 30 to 50 SPF (Sun Protection Factor) for best protection. The US Food and Drug Administration changed labelling guidelines for sunscreen in 2017, and what used to be referred to as waterproof must now be called water-resistant. Neutrogena, Ocean Potion, Coppertone and Banana Boat all have water resistant and sweat resistant formulations. There are many choices now for sunscreen, so there is no excuse to go without. We sell Eco-friendly brands (reef safe) by Raw Elements and Sol Rx and cruelty free Vegetarian or Vegan products by Alba Botanicals and Kiss My Face. Zinc Oxide is the safest and best way to filter UVA and UVB rays; look for products from Think Baby and Blue Lizard. Whatever you choose, apply sunscreen at least 15 minutes before going outside, and use approximately the amount of one shot glass for complete body coverage. Sunscreen should be reapplied every 80 minutes and always reapply after getting out of the water, even if you use a water-resistant brand. If possible, avoid direct exposure to the sun between 10:00am and 4:00pm and wear clothes that cover your skin: there are a lot of SPF products for kids and adults alike. Wear a hat and protect your eyes with polarized sunglasses. Even the most careful sunbather can suffer the odd sunburn. If you have overdone it, cover the area with a cool, damp towel or take a cool shower and leave the skin moist. Use a moisturizer with aloe vera or soy or even hydrocortisone cream to relieve the skin. Since a sunburn can cause dehydration, drink extra water. Summer is here and Bermuda’s beautiful waters beckon. Armed with a little knowledge, common sense and some water-safe products, your day by the water can go – well, swimmingly. This month we’re going to talk about men’s health. So much emphasis in lifestyle and health media is placed upon women, but it’s important to talk about men’s issues, too. June sees the United Kingdom celebrating Men’s Health Week from June 11-17 and the United States recognising Men’s Health Month. The goal of these events is to raise awareness of preventable health problems and to encourage earlier detection and treatment of them among men and boys. The biggest killers of men in the United States today are heart disease and cancer, according to the Center for Disease Control. 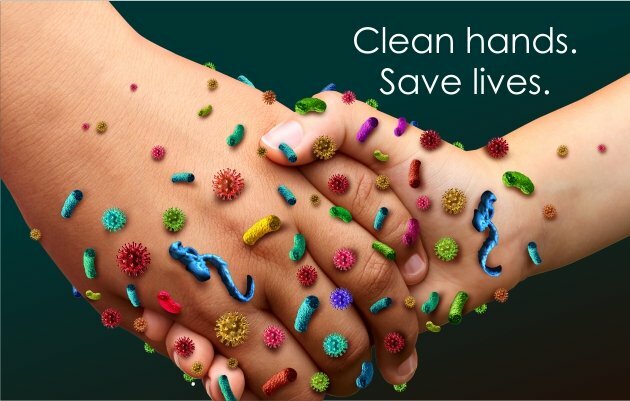 However, there are many things that can be done to reduce the risk of these diseases. The first of which is to ensure a proper, well-rounded diet which contains a full spectrum of nutrition supplemented by an active lifestyle. This combination is the surest route to maintaining a healthy weight, which will greatly decrease the chance of heart disease. In addition to men requiring more calories than women – usually 2,500 calories a day to women’s 2,000 – men and women have slightly different needs when it comes to nutrition. To ensure that your nutritional needs are met, we suggest taking a multivitamin specifically formulated for men, such as One-a-Day’s Men’s Health Formula or Centrum Men. These supplements will contain more zinc than a regular supplement, which aids in the production of testosterone in men. Many will also contain an antioxidant known as lycopene, which has been shown to reduce the chance of prostate cancer. The American Cancer Society (ACS) has deemed prostate cancer the most common cancer in men, with one in nine being diagnosed with it in their lifetime. Additionally, men may want to try Tonkat Ali Honey, Maca Powder Honey with Muira Puama or Yohimbe Bark Honey with Red Ginseng – these are honeys supplemented with herbs which enhance male performance and/or benefit the prostate. Prostate cancer develops mainly in older men, particularly those of African-American descent. 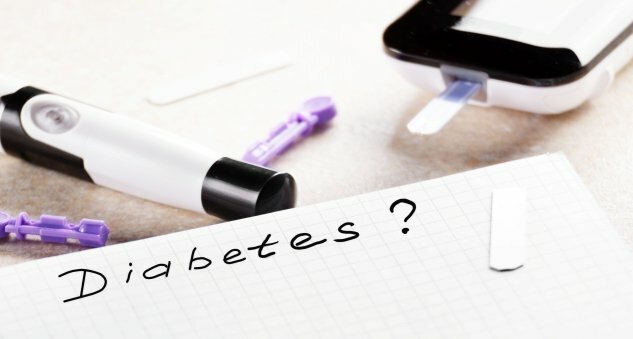 About 60 per cent of cases are diagnosed in men aged over the age of 65 and it is rare before age 40. 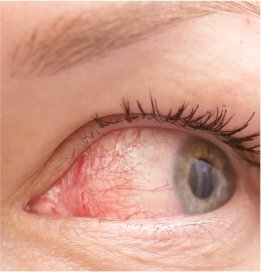 The average age at the time of diagnosis is approximately 66. In addition to ensuring that your diet is well rounded, ACS recommends that men eat at least two and a half cups of a wide variety of vegetables and fruits each day, keep physically active and stay at a healthy weight. This is, of course, a recipe for a healthy life, not just for cancer prevention. In addition to ensuring that your body has everything it needs to work at its best, it’s important to take care of your external body, too. That’s why many skincare brands now carry products specially formulated for men. These products can include more masculine scents and even formulations: a man’s skin is estimated to be approximately 25 per cent thicker than that of a woman’s. Dove and Nivea both offer soaps specially formulated to clean and moisturise men’s skin and both brands, as well as Neutrogena offer daily moisturisers. 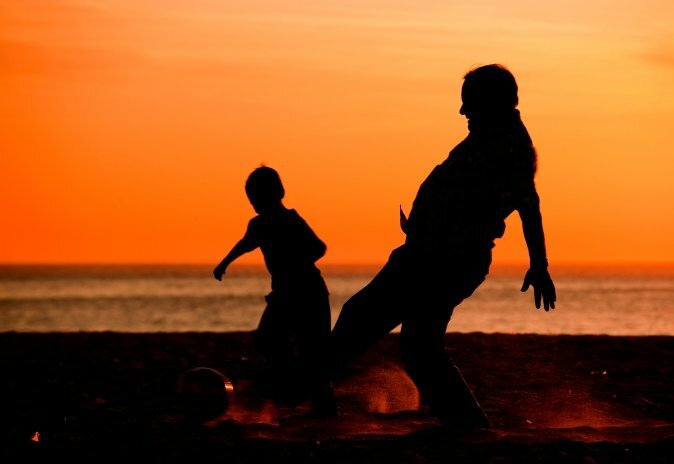 Men also have to consider sun protection, which can reduce the chance of skin cancer – a serious risk in sunny Bermuda. By investing in a daily moisturiser that contains sun protection, this will help to protect the skin. Alternatively, getting into the habit of applying sunblock as part of your morning routine – after washing your face – will also work and will help to keep your complexion youthful! While it is good to observe awareness events such as Men’s Health Week or Month, the important thing is to take on this awareness all year round and to take care of yourself properly. If you have any questions or concerns about male health, please don’t hesitate to consult a pharmacist or a medical professional. Bermuda’s hurricane season runs from June until November each year, which is why Hurricane Preparedness Week is being held in the last week of May. This is a time for islanders to take the time to consider what their plan is in the event of a major storm. While many of us have weathered previous hurricanes, it always pays to be vigilant. There may be new factors to consider that you didn’t have to in the last hurricane season, such as having recently moved, having a new pet or a new addition to the family. s for the stormy season, you should take stock of your hurricane supplies and ensure that it includes a full first aid kit. In fact, every home should have one of these, not only during hurricane season. This can be built from scratch or you can buy a pre-packed one from Curad. The benefit of building one yourself is that you can fill it with items that are relevant to your household and use brands that you prefer. We recommend using an air tight container to store the ‘ingredients’ of your first aid kit. You can get children involved in the process of making a first aid kit by inviting them to choose fun plasters from our selection, including Band-Aid’s Disney Characters selection and Curad’s Sesame Street and Camo selection. Additionally, assembling a first aid kit is a good opportunity to sit down with younger members of the family and discuss the basics of first aid, infections and the importance of hygiene. The foundation of every good first aid kit is the bandages. 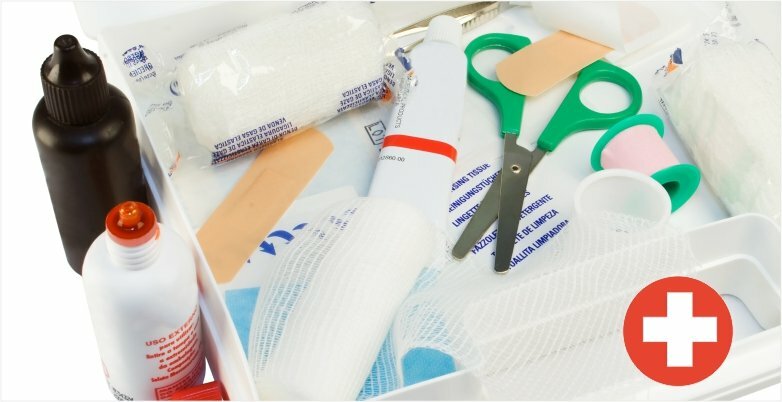 The National Hurricane Survival Initiative recommends that each first aid kit should be stocked with a minimum of twenty band aids (of various sizes), two triangular bandages (for slings), two rolls of cohesive bandages, a roll of gauze, a sterile dressing, adhesive tape and at least four sterile gauze pads. tweezers. These supplies will help you to treat cuts, grazes and swellings. Finally, a good first aid kit should contain some pain reliever, such as Tylenol or Advil, and any other medication that is regularly used, Benadryl, for instance. 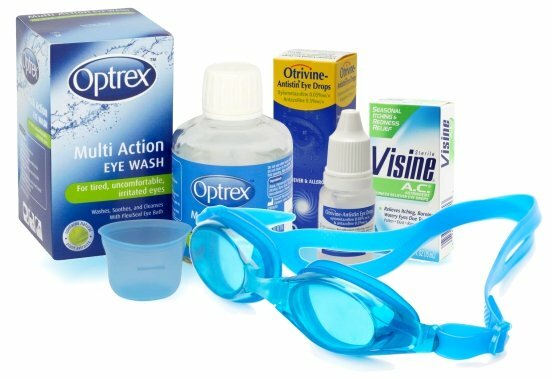 I would also recommend Optrex, which will help to wash out sand, dust or anything else that you might get in your eye. As well as these generic medications, ahead of a hurricane you should ensure that family members have a good supply of any prescription medication they may need during a hurricane and for the days after. 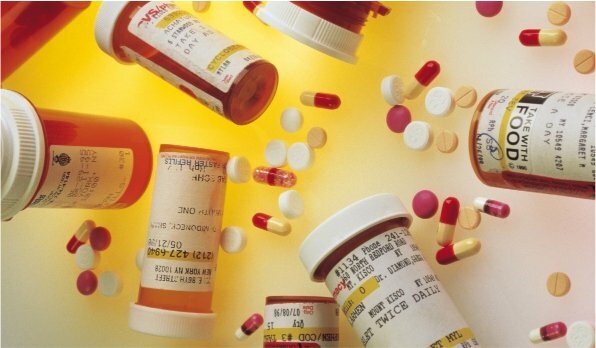 However, most pharmacies will typically re-open very quickly after a storm. 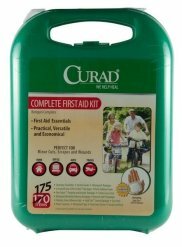 For those who don’t want to assemble their own first aid kit, Lindo’s offers two sizes of readymade ones from Curad. These come in two sizes: complete (with 175 pieces) and compact (75 pieces). These are handy and affordable, although you may wish to add to them with any medications or supplies that you need prefer. 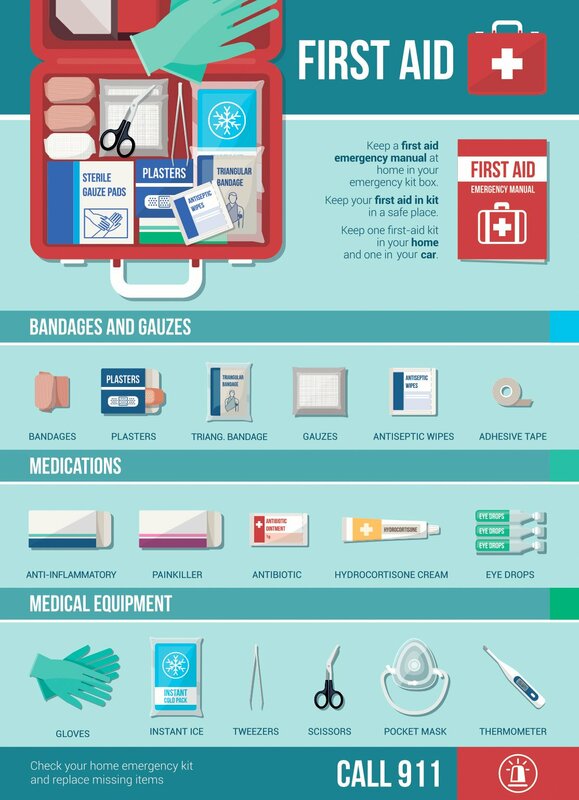 In addition to your new first aid kit, you should also ensure that you have bottled water, non-perishable food, batteries, a radio and a flashlight. All of these can be bought at Lindo’s and a member of staff will be happy to help you if you need assistance in finding them. While there is no need to worry excessively about the possibility of hurricanes, having an effective first aid kit in your home will help you set your mind at rest and may come in handy all year round, particularly if you enjoy boating or camping. Given our island home’s incredible natural beauty, many of us also feel committed to minimising our impact on the environment. We can also feel particularly sensitive to environmental issues such as climate change and global warming, and we are often the first to feel its effects. Over the past few hundred years, Bermuda has seen rising sea levels and the sea temperatures increase. This warming effect has also been linked to increased hurricane activity. For those who are interested in the protection of our environment, you may consider celebrating Earth Day, an annual event which honours our planet and raises awareness about the issues that affect it. April 22 will see more than a billion people participating in Earth Day. Some of this year’s Earth Day campaigns include reforestation, ending plastic pollution and promoting green cities. 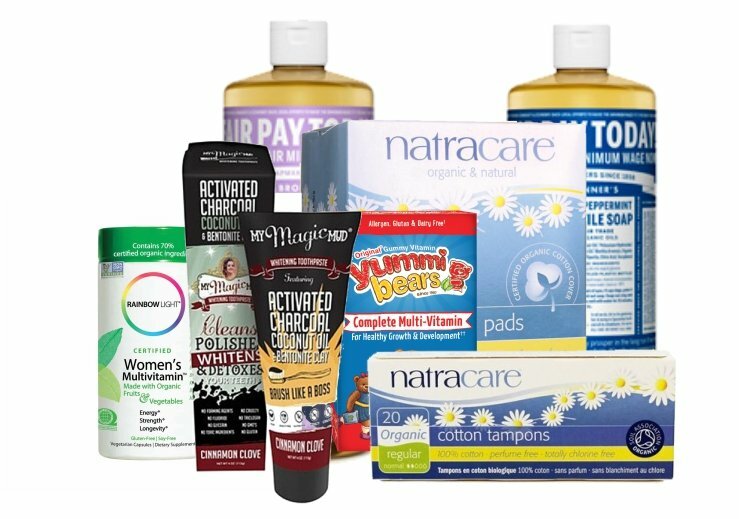 Many of our customers don’t realise how many earth-friendly options there are when it comes to supplements, beauty products and even feminine hygiene, so I wanted to take this opportunity to highlight some of the products we stock. When it comes to vitamins and supplements, we know that many of our customers want to know exactly what it is that they’re taking, so organic and natural supplements are a great solution. Brands such as Yummi Bears offer organic options to put your mind at rest and to minimise synthetic ingredients. We are proud to stock a wide variety of Dr Bronner’s products, including the All-in-One soap range. This is an incredibly versatile product that can be used for washing your face, body, hands, and hair, rinsing fruit, washing dishes by hand, doing laundry, mopping floors, all-purpose cleaning and much more. But best of all, the brand is committed to green practices and has pledged not to create avoidable waste, harm the land, people or animals. Their company policy of using 100 per cent post-consumer recycled plastic packaging and to supporting regenerative organic agriculture means that you can feel good about using their products. Even your toothpaste can be environmentally friendly these days, and Lindo’s is pleased to be able to offer My Magic Mud Activated Charcoal Toothpaste for Whitening in two flavours: Peppermint and Cinnamon Clove. These products are free of glycerine, fluoride, GMOs and sodium lauryl sulphate, but still keep your teeth clean and white! 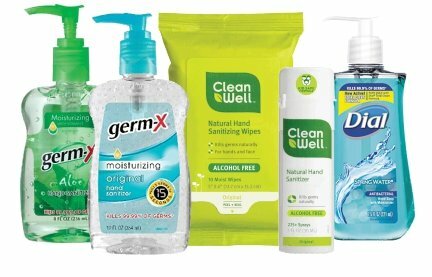 This is a great option for people who would like to reduce the number of chemicals in their everyday routine. When it comes to everyday products creating waste, one of the biggest offenders are feminine hygiene products. It is estimated that close to 20 billion sanitary napkins, tampons and applicators are dumped into North American landfills every year and they can take decades or even centuries to biodegrade. That’s why we’re pleased to offer a more sustainable option from Natracare, who have pledged themselves to making their carbon footprint as soft as possible. Their products are made from natural materials, gynaecologist recommended, sustainably sourced and certified organic. At Lindo’s we are committed to providing environmentally friendly and sustainable options to our customers and this includes not only the products listed above, but many more. Included in our selection of Earth friendly products are options for deodorants, shampoo, conditioner and skincare. If you have any questions about organic or green products at Lindo’s pharmacies, please ask a pharmacist. To find out more about Earth Day, please visit www.earthday.org.